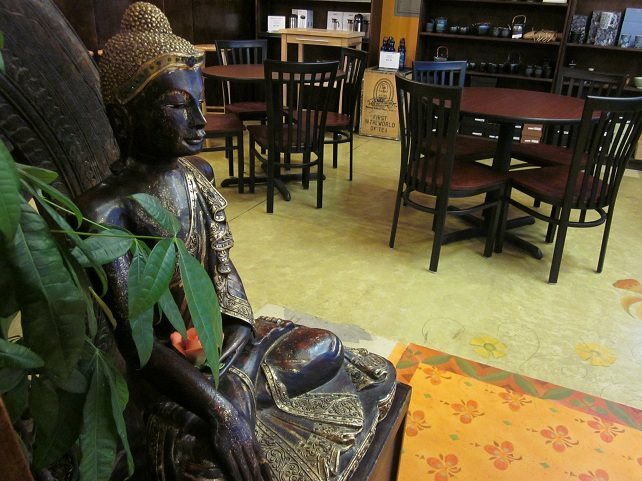 If you’ve ever come in to the Spice Hut for a tea or bubble tea you’ve probably noticed that seats are at a premium. 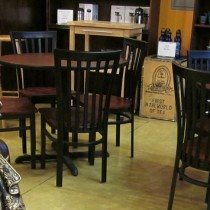 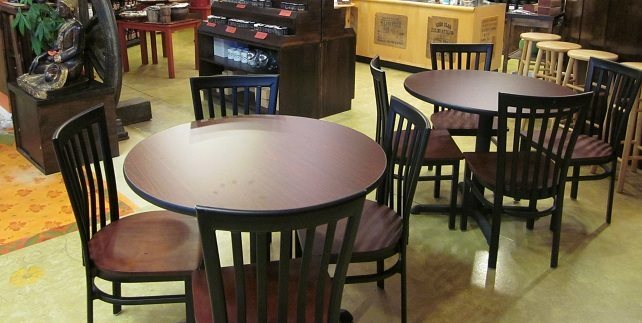 In order to fix this we have added some new sturdy tables and chairs to help you enjoy your tea in a relaxing setting. 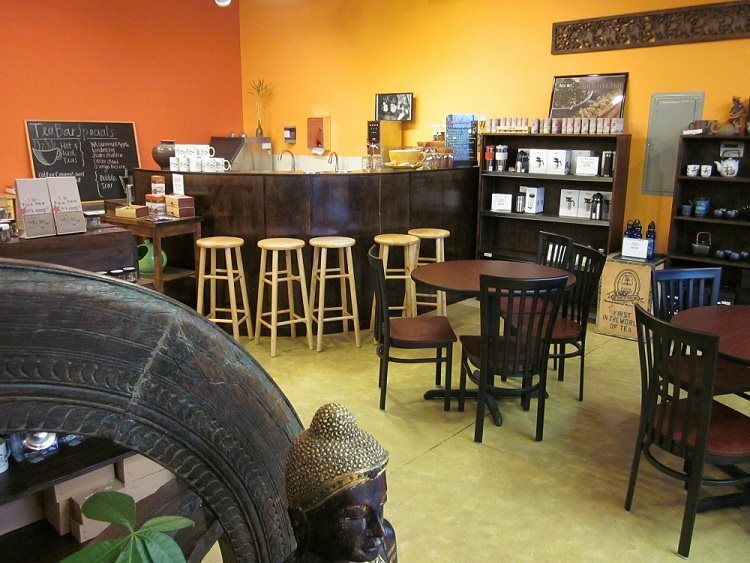 Come in and check it out!